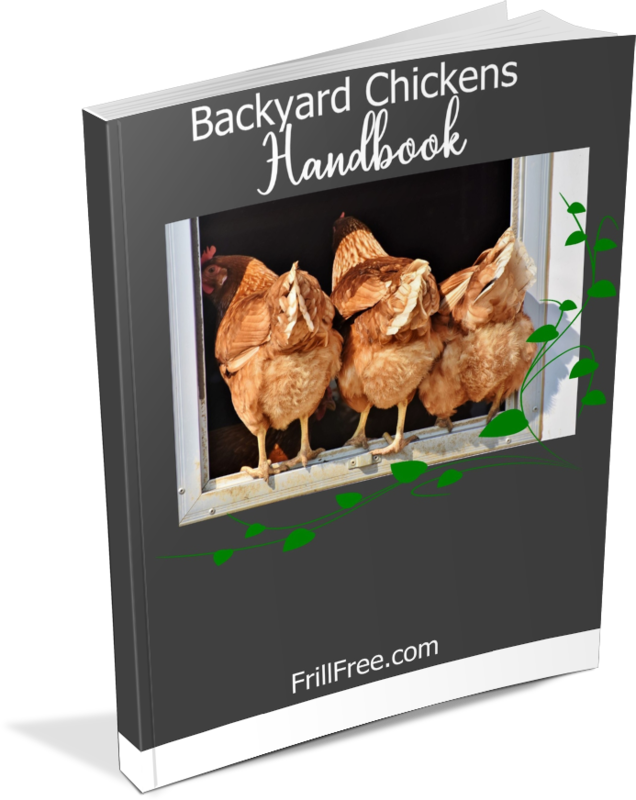 Whether you're just thinking of getting involved with your very own chickens, or you've had chickens before, this e-book will help novice and old hand alike. Using the methods outlined in this e-book will give you the basis of successful chicken raising on a micro scale. Now that many municipalities are changing the rules about allowing the backyard chicken fancier to finally have a few birds, many people are finding out the joys of having their very own tiny flock. Some of the best types of birds are Bantams, which are simply a small type of many of the larger breeds. They are brightly colored, cheerful, and clever, with that characteristic cocky attitude. Other favorite breeds are heritage and dual purpose birds; these are well trialed in home and hobby farm situations because of their ease of care, and hardiness. I guarantee that you'll be as fascinated as I am with your little flock, giving them special treats just to see them run to greet you, listening to their contented clucking as they search for bugs in your garden, and watch their amusing antics as they chase a grasshopper, or snuggle up together to keep warm on a cold night. The cackling of a hen announcing the production of her egg every day means your day is just going to get better. The feel of a brand new egg, warm in your hand, to make into your breakfast is a treat; grandkids in particular love to have the responsibility of gathering the eggs - most of these birds become quite tame, and will allow you to take eggs right out from underneath them. Your life will never be the same after you experience life with chickens. and what to look for in a Bantam rooster.